The weather this week has been crazy, and I am not liking it. My guess, its a precursor for the hot days to come. I hate summer! I am more of a coffee drinking, sweater wearer, happy in 65 degrees kinda girl, but I will have to deal. Today we are having a few of our favorite people over, my girlfriend Alma aka my comadre and Mikey. Hopefully the kids let us enjoy our cold cups of coffee and lots of catching up. As for the weekend, tomorrow my husband is taking a painting class here. 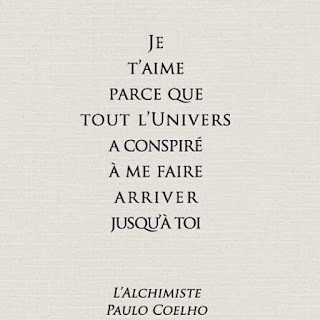 I am hoping he returns home with a newfound excitement, and decides to happily paint our kitchen cabinets (*wink *wink). Now here are today's favorites and some jams to get your weekend started. 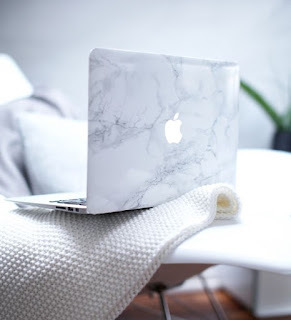 Favorite MacBook accessory: This Marble decal skin is beautiful, and I think I want it. 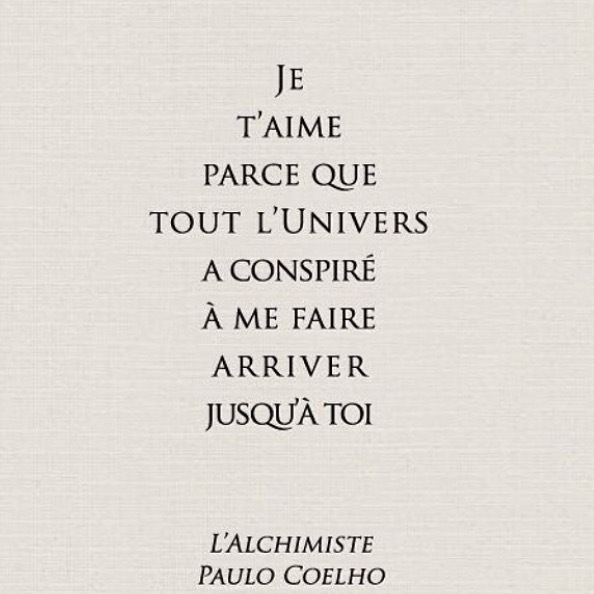 Favorite Quote: "I love you because the entire universe conspired to make me reach you." 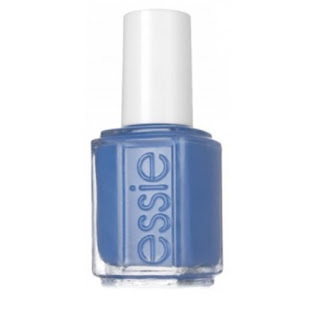 Favorite Nail Polish: Essie Pret-A-Surfer is my jam! I love blue nail polishes, and this new summer color is beautiful. 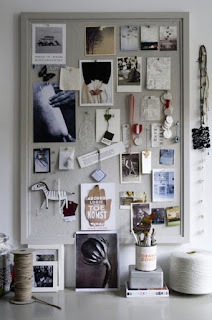 Favorite Inspiration: Vision board, manifestation board or inspiration board--or whatever else you want to call them. These are a great way to keep your eye on the mark and stay motivated. 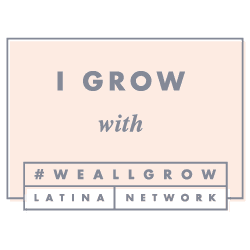 We are putting one up in our home and I can't wait. 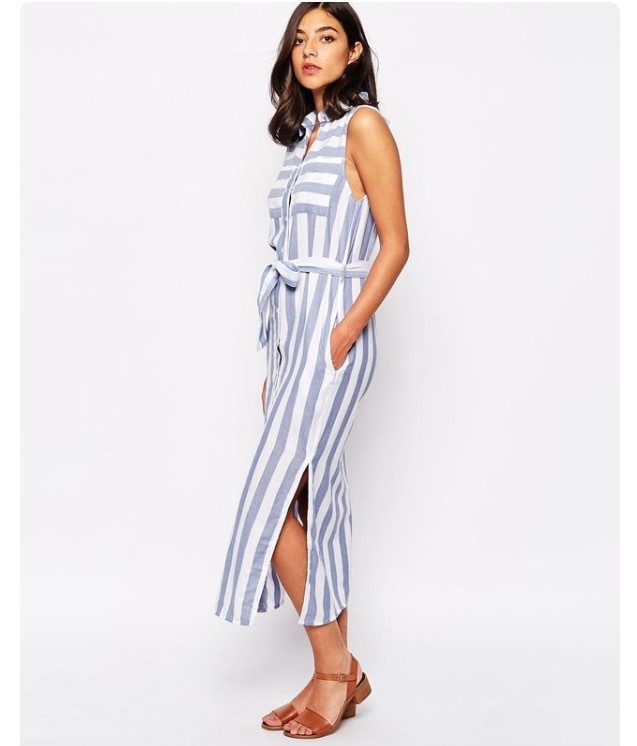 Favorite Summer Dress: Side Spit Striped Midi Dress = love. Since this particular dress is sold out this may be great too. 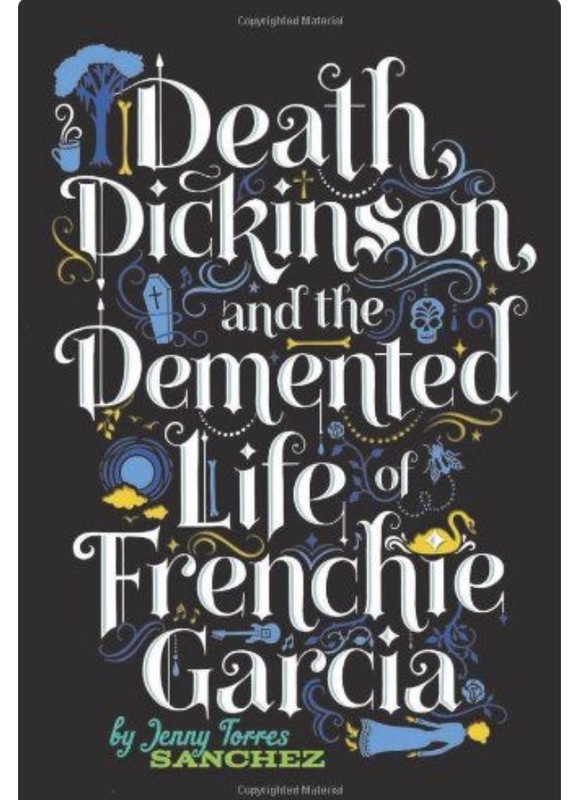 Favorite Current Read: Death Dickinson and the Demented Life of Frenchie Garcia by Jenny Torres Sanchez. 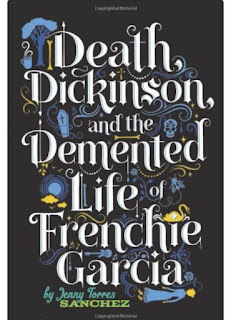 Lately, I have been into young adult novels because they are easy, fast and entertaining reads. I enjoy toggling between hard reads and easy reads--especially when I am trying to read during Luna's nap.